Another fabulous day at Foxlease! 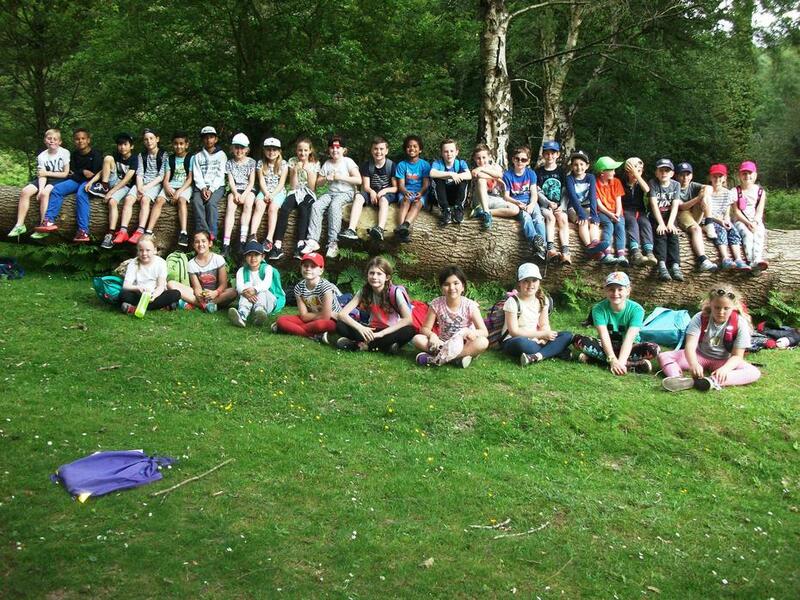 We have spent the day finding out what it is like to live in the New Forest. 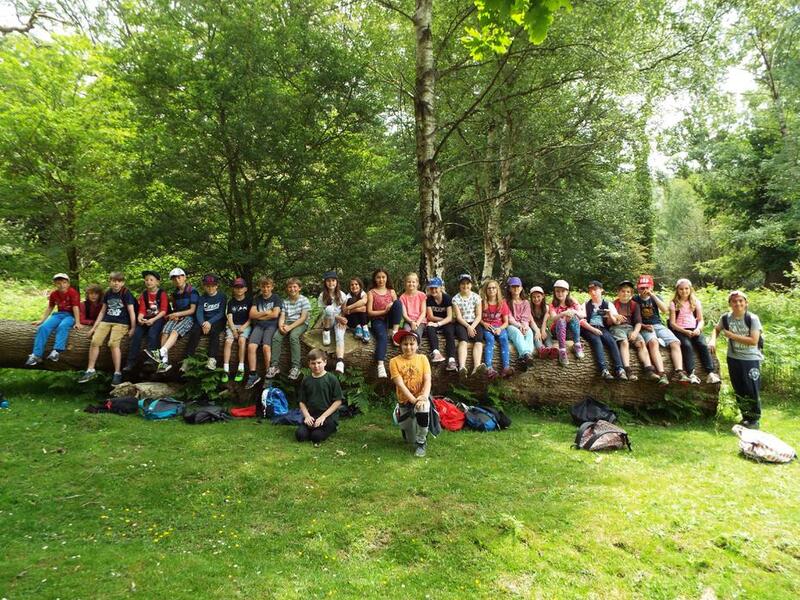 We have visited The Verderer’s Court and the New Forest Museum where we have learnt about the way the Verderers protect, conserve and safeguard the New Forest. Everyone is having a fantastic time and the weather is being very kind to us!